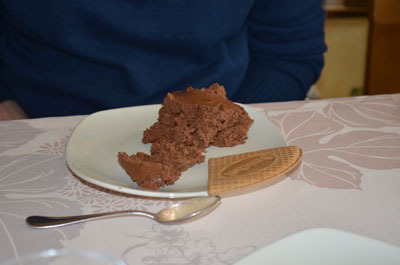 My cousin Isabelle in Brittany France shared this easy chocolate mousse recipe with me. Chocolate mousse is one of those Traditional French Foods that is a staple dessert on French menus for French chocolate desserts. 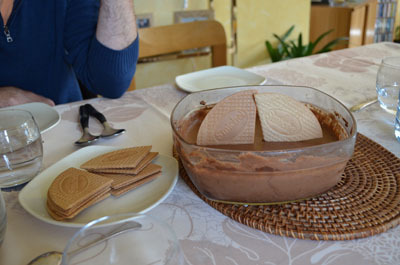 Later I find out another cousin, Marie-Paule also in Brittany France makes her chocolate mousse the same way, using no cream. 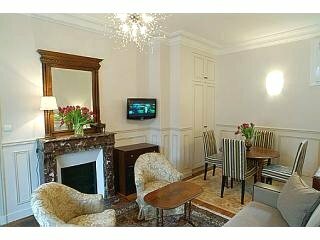 They like it better because it is less rich. And, it is absolutely delicious. This must be why French women keep their figure so beautifully. 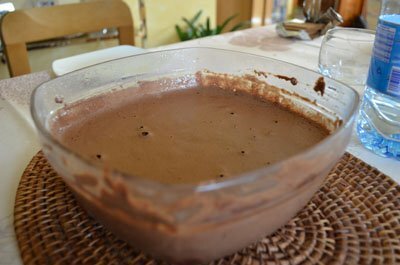 One of the most famous French desserts, this easy chocolate mousse recipe is one of the most easy French desserts to prepare. Naturally Low in fat and low in sugar (the only sugar is in the dark chocolate bar) gluten free and dairy free. It is one of those quick easy dessert recipes that make you look like a fancy French chef. The most important factor in preparation of this recipe for chocolate mousse is that your egg whites need to be beaten so they are smooth and stiff and that there are no lumps in the melted chocolate. 1. 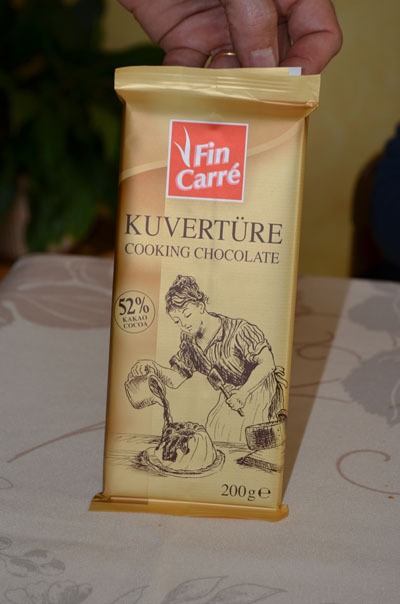 Break the chocolate bar into squares and put into a microwaveable pan. 2. Add 3 Tbsp water. 3. Melt in the microwave 2-3 minutes or less. Make sure it’s melted with no lumps. Set aside to cool. 4. Add the egg yolks to melted chocolate. Careful not to curdle the eggs. 5. Add a pinch of salt to the egg whites. Beat until they form a peak. 6. Fold egg whites into the chocolate mixture using the side of the spatula to fold in delicately. The melted chocolate must be completely cool or it will deflate your egg whites and you'll be left with chocolate pudding. This easy chocolate mousse recipe can be prepared and served in the same bowl or spooned into individual ramekins. 7. Place in refrigerator for one day or just overnight. Isabelle made it the night before and we had it at lunch the next day. There are many delicious famous French desserts. Check out my quick easy dessert recipes: French dessert recipes. Ok we can’t just eat famous French desserts… Check out the wonderful France food just waiting to be added to your French food at home repertoire.